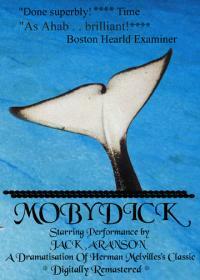 The most authentic version of Herman Melville's classic best seller ever produced. Old Vic trained actor Jack Aranson gives life to Melvile's Shakespearean dialogue. Its a high lofty prose with many layers of meaning similar to the Bible.